Acclaimed journalist and author Chad Dundas (Champion Of The World) teams with illustrator Rodrigo Lorenzo (WWE) for the definitive tale of one of WWE's greatest Superstars. The Dead Man. The Phenom. The Legend who dominated Sports Entertainment for over twenty-five years. 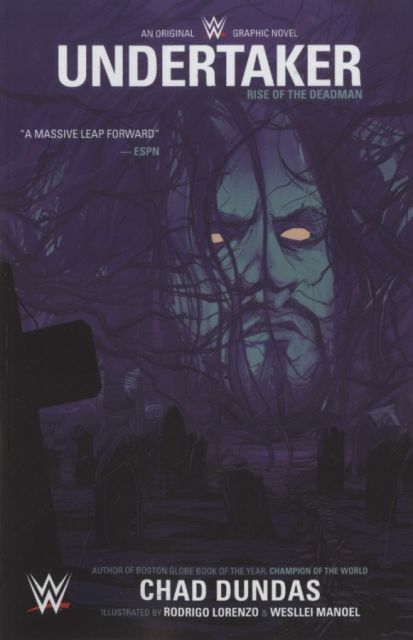 For the first time, the unrivaled career of the Undertaker is chronicled in graphic novel form from WWE and BOOM! Studios.